The wild weather which hit the country yesterday has caused damage around Auckland and the Taranaki region. 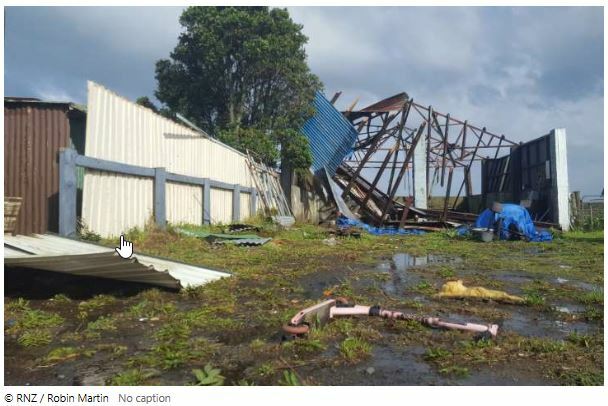 The storm force winds experienced in Auckland have prompted a raft of claims to be lodged, with claims also coming out of the Taranaki region following the tornado that whipped through it. As the clean-up begins, the safety of everyone affected is top priority – homes can be repaired and contents replaced, so if you’re in an affected area please stay alert to possible dangers and look out for one another. We will work with underwriters to urge that all claims are lodged as soon as possible so we can prioritise urgent claims. To speed up the claims process we ask that customers take photos of the affected areas or items in their businesses or homes, before attempting any clean-up effort. At the same time please complete the claim form and email back to us at enquiry@sit.co.nz together with the photos you have. You can download the claim form here. Together with the Underwriters, we are standing by to help you, and we would greatly appreciate your understandings if any delays arise due to the heavy workload these days.